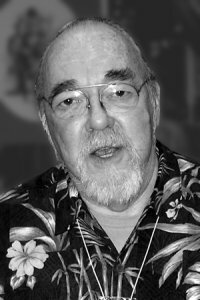 My geek hero, Gary Gygax died today. He’s the guy who invented Dungeons & Dragons. I almost titled this post “HP:0” or something about saving throw, but no. Better to say, “thanks Gary”. Thanks for Dungeons & Dragons, a game I played as a teen, and play now with my preteen kids.